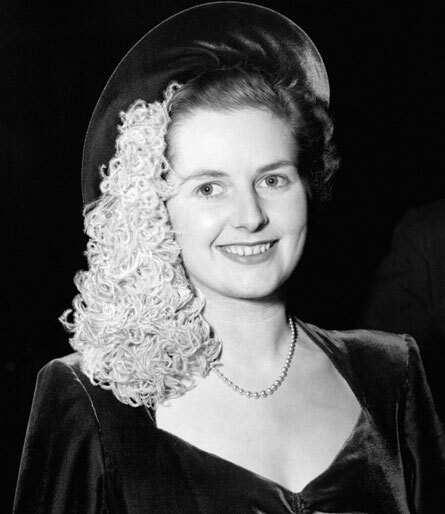 Baroness Thatcher is understood to have died at the Ritz Hotel in London while recuperating after after a minor operation. Current Prime Minister David Cameron today said: “It was with great sadness that l learned of Lady Thatcher’s death. “We’ve lost a great leader, a great Prime Minister and a great Briton”. Buckingham Palace said the Queen was “sad to hear the news”. The Baroness will receive a ceremonial funeral with military honours at St Paul’s Cathedral followed by a private cremation. Pour one out for Margaret Thatcher and by “one” I mean a gallon of milk. And if you were born before 1990, pour a morning cocktail into your mouth hole, because you’ll need it to deal with all the young hos who think that Meryl Streep, a Harry Potter character and Cher died today.